Update: This contest is now closed for submissions. Thank you to all participants! Celebrate puppy love all month long! In honor of Valentine’s Day, we’re pleased to present our 2019 Cutest Couples Photo Contest. It just may be our fiercest—and most adorable—competition yet. Use your Instagram account to post a selfie with your dapper four-legged date, or a photo of your two snuggled up pets. We know you already have about 5,000 on your camera roll, so don’t hesitate! 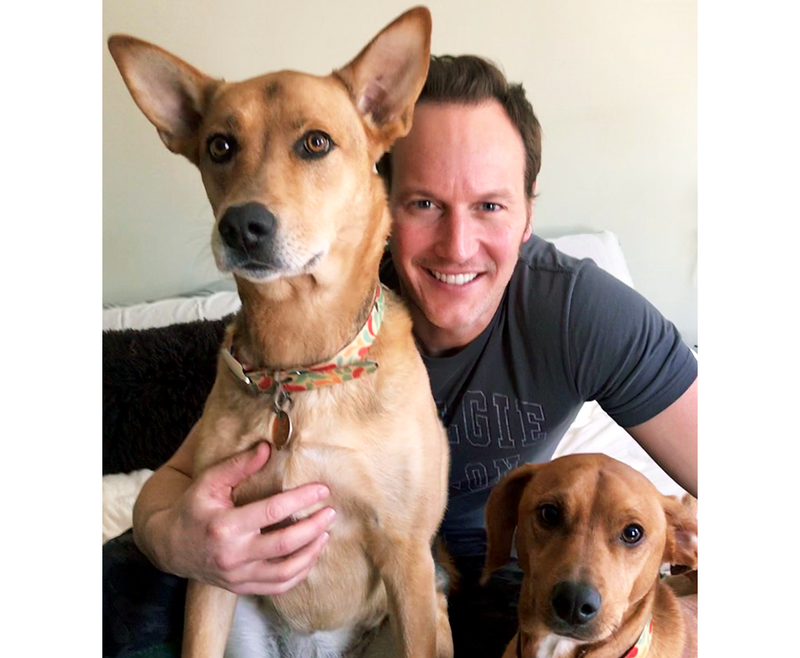 You’ll be joining the pack of celebrities who support the ASPCA’s fight for love, like Eric McCormack and Patrick Wilson. Enter by February 24 and vote for your favorite photo on February 28. The winner, announced March 1, will be showered with glory, exposure on our Instagram channel and an ASPCA swag bag packed with prizes. May the cutest couple win! Learn more and see the full rules here.